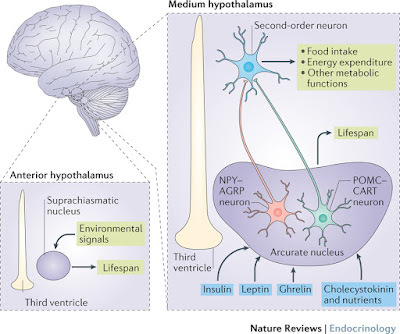 Hypothalamic dysfunction has emerged as an important mechanism involved in the development of obesity and its comorbidities, as well as in the process of ageing and age-related diseases, such as type 2 diabetes mellitus, hypertension and Alzheimer disease. In both obesity and ageing, inflammatory signalling is thought to coordinate many of the cellular events that lead to hypothalamic neuronal dysfunction. 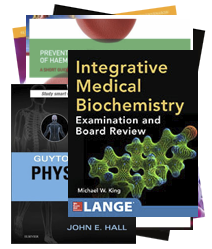 This process is triggered by the activation of signalling via the toll-like receptor 4 pathway and endoplasmic reticulum stress, which in turn results in intracellular inflammatory signalling. However, the process that connects inflammation with neuronal dysfunction is complex and includes several regulatory mechanisms that ultimately control the homeostasis of intracellular proteins and organelles (also known as 'proteostasis'). This Review discusses the evidence for the key role of proteostasis in the control of hypothalamic neurons and the involvement of this process in regulating whole-body energy homeostasis and lifespan. Doctoral courses are slowly being modernized. Now the thesis and viva need to catch up. Marshall's elaborate, public PhD assessment is very different from that faced by Kelsie Long, an Earth-sciences PhD candidate at the Australian National University (ANU) in Canberra. Her PhD will be assessed solely on her written thesis, which will be mailed off to examiners and returned with comments. She will do a public presentation of her work later this year, but it won't affect her final result. “It almost feels like a rite of passage,” she says. 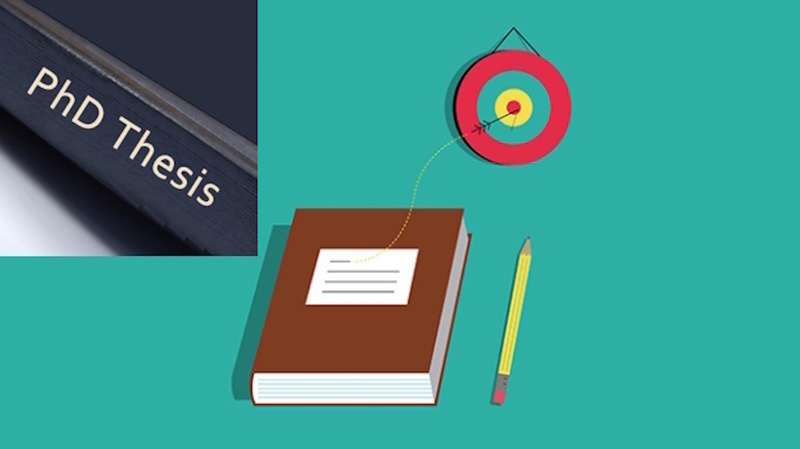 Read more: What’s the point of the PhD thesis? 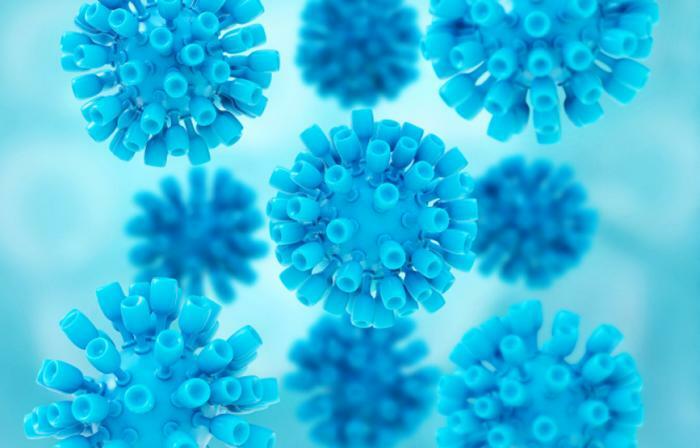 infectious diseases - such as TB, AIDS/HIV, and malaria. The test can uncover small numbers of residual cancer cells that have resisted therapy by detecting cancer DNA in the bloodstream. Researchers at The Institute of Cancer Research, London, and The Royal Marsden NHS Foundation Trust were able to track key mutations that cancer accumulates as it develops and spreads, without the need for invasive biopsy procedures. They hope that by deciphering the DNA code found in blood samples, it should be possible to identify the particularly mutations likely to prove lethal to that patient - and tailor treatment accordingly. New Research Has Broadened the Number of Clinically Relevant CFTR Gene Mutations. Imagine yourself suspended a couple of hundred feet below the surface of the ocean. The sheer weight of the immense column of water pushing down on your chest makes each breath a harrowing task. Now picture that your only recourse to collect vital oxygen is to breathe laboriously throw a narrow straw that connects you to the atmosphere above. You slowly draw in air, cautiously trying not to collapse the straw from too forceful of suction—struggling just as much to exhale the expired air. Now repeat the entire cycle for the rest of your life. If you were able to envision how the immense difficulties of breathing in this manner would be for just a few minutes, let alone your entire life, then you may have a minute sense of what a person afflicted with cystic fibrosis (CF) endures. Gasping for air while thick, sticky mucus lines the pulmonary system, seemingly threatening to drown and suffocate patients with each inhale. Specific mutations in the DNA of men with metastatic prostate cancer have been shown to play a larger role in the disease than previously thought. Researchers hope that this finding will help change standard therapy guidelines and open the door to drugs currently being used for other cancers. The new study, published in the New England Journal of Medicine, examined inherited mutations in DNA repair genes. These gene mutations were already known to occur more frequently in prostate cancer patients than the general population. However, the present study demonstrated that mutations in DNA repair genes were even more prevalent in people with metastatic prostate cancer, specifically. 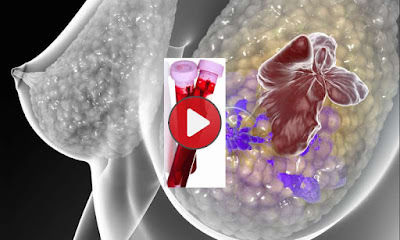 Gene mutation research gives a new perspective on prostate cancer. 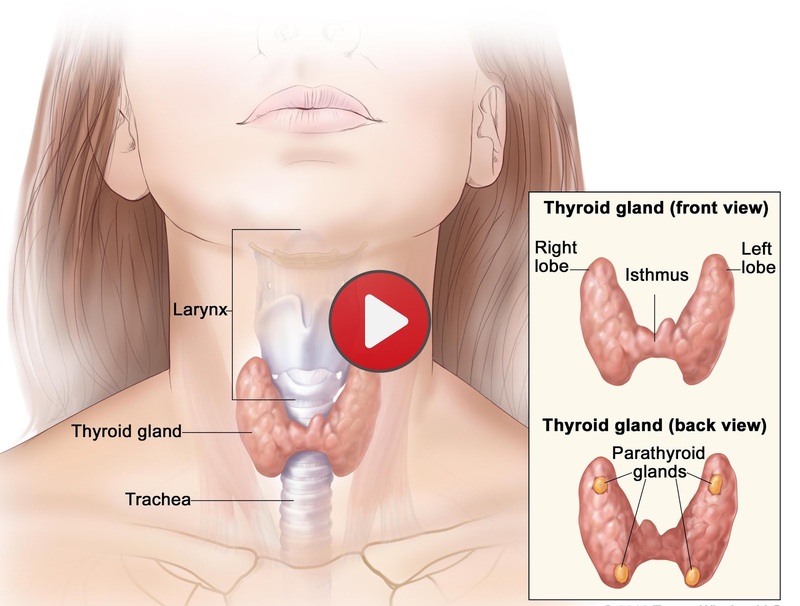 Thyroid disorders can have a significant impact on your attitude and temperament. Hypothyroidism tends to make people feel depressed. This is due to the fact that too little thyroid hormones decreases the “happiness” hormone, serotonin, in the brain. For some people, itchy skin is a constant battle. 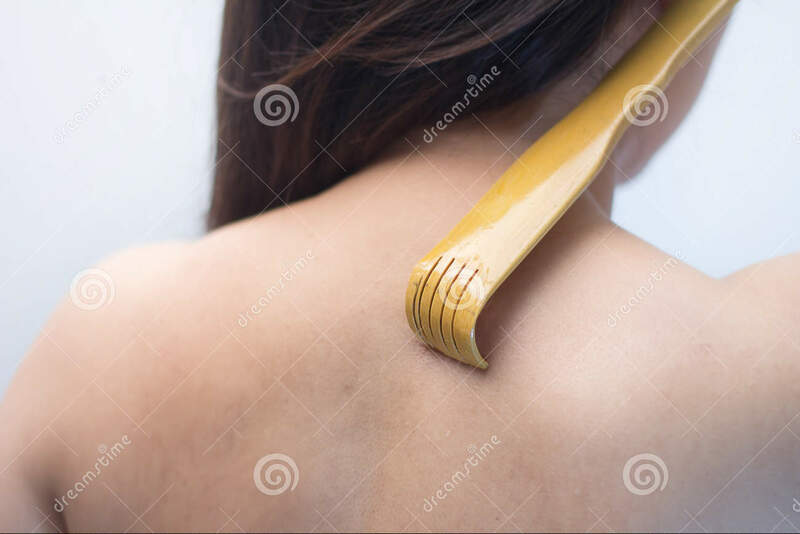 It can be difficult to understand exactly what is causing the skin to itch. Skin serves a vital purpose as a barrier, protecting the inside of the body. 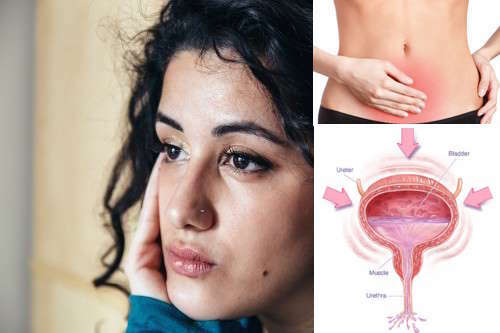 Nicole Abi-Najem, a 28-year old student from Toronto, has interstitial cystitis, an extremely painful bladder condition that has been likened to having a permanent urinary tract infection. In 2012, I was working out and I went to the bathroom. When I finished peeing, I still felt like I had to go, but I knew that my bladder was empty. Doctors initially thought it was a urinary tract infection, but a test showed there wasn’t any bacteria. They gave me antibiotics, but the feeling didn’t go away. I went to a urologist, and he performed a cystoscopy to examine the inside of my bladder. He saw nothing. With both those tests clear, a specialist at Women’s College Hospital in Toronto eventually concluded that I had interstitial cystitis. Funny Picture 13: "Hey, Doc - I can't even hit a golf ball anymore." We are increasingly relying on smartphone apps to help keep track of our health; a recent survey found that more than half of smartphone users in the United States have downloaded such a tool. But according to a new study, when it comes to fertility apps, they are unlikely to help users avoid or achieve a pregnancy. Lead researcher Dr. Marguerite Duane, of Georgetown University School of Medicine in Washington, D.C., and colleagues came to their conclusion after conducting a review of almost 100 fertility apps. 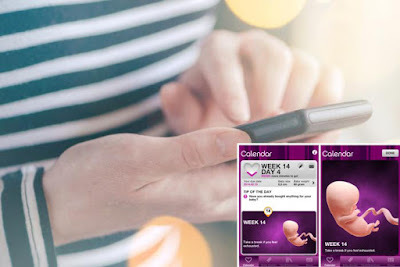 According to Dr. Duane, the use of such apps is gaining popularity, as an increasing number of reproductive-age women look to use fertility awareness-based methods (FABMs) as a way of having greater control over whether or not they become pregnant. Researchers found most fertility apps are unlikely to help women prevent or plan a pregnancy. A “superathlete” gene that helps Sherpas and other Tibetans breathe easy at high altitudes was inherited from an ancient species of human. That’s the conclusion of a new study, which finds that the gene variant came from people known as Denisovans, who went extinct soon after they mated with the ancestors of Europeans and Asians about 40,000 years ago. This is the first time a version of a gene acquired from interbreeding with another type of human has been shown to help modern humans adapt to their environment. Researchers have long wondered how Tibetans live and work at altitudes above 4000 meters, where the limited supply of oxygen makes most people sick. Other high-altitude people, such as Andean highlanders, have adapted to such thin air by adding more oxygen-carrying hemoglobin to their blood. But Tibetans have adapted by having less hemoglobin in their blood; scientists think this trait helps them avoid serious problems, such as clots and strokes caused when the blood thickens with more hemoglobin-laden red blood cells. Breathing easy. 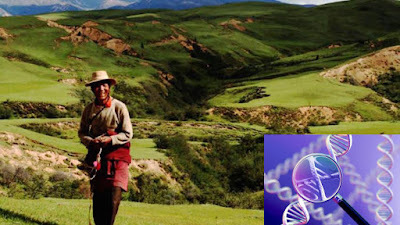 This Tibetan inherited a beneficial high-altitude gene from archaic Denisovan people. Each year more new cases of skin cancer are diagnosed than the combined incidence of cancers of the breast, prostate, lung and colon, according to the Skin Cancer Foundation. The occurrence continues to rise. One in five Americans will develop skin cancer in the course of a lifetime. This may be due to common misconceptions that sunscreen lotions provide adequate protection and that tanning booths are harmless. Brazil and Australia have banned indoor tanning altogether, and many more don't allow it for people under 18. But melanoma, the deadliest type of skin cancer, is also the least common, Dr. Elizabeth Hale, senior vice president of the Foundation and board-certified dermatologist, says. All types are easily treatable if caught in advance. “Men have the highest mortality rate because they don’t get their skin checked often enough,” she adds. Also, while 90 percent of non-melanoma skin cancers are associated with exposure to ultraviolet radiation from the sun, studies have shown that benign lesions have been the cause of a large increase in reported incidence of the disease. A team of researchers from UConn Health and The Jackson Laboratory for Genomic Medicine found that eating walnuts can reduce one's risk of getting colon cancer. In the study, mice that were fed walnuts (totaling seven percent to 10.5 percent of their total calories) developed fewer instances of colon cancer. Seven to 10.5 percent of daily total calories coming from walnuts is equivalent to a human eating about an ounce of walnuts every day. 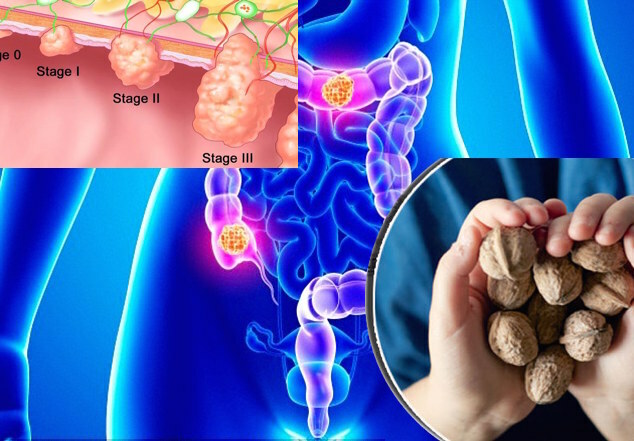 "Our results show for the first time that walnut consumption may reduce colon tumor development," said Daniel W. Rosenberg of UConn Health, principal investigator on the study. 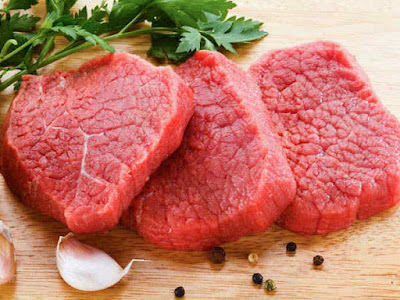 Could walnuts be the key to preventing colon cancer? Access to birth control is improving, but there are a few things to be aware of before proceeding. While the issue of whether to allow hormonal contraceptives to be sold over the counter continues to be a political lightning rod, an access-improving development has quietly taken root without attracting controversy: An array of new apps and websites now make it possible for women to obtain prescription contraceptives in many states without having to schedule a doctor’s appointment. Thanks to game-changing program offerings from Nurx, Maven, Lemonaid, Virtuwell and Prjkt Ruby, women can answer questions about their health online or by video; the information is then reviewed by a doctor or nurse practitioner who will write a three-month prescription for oral contraceptives that patients can pick up at a nearby pharmacy or in some cases have delivered right to their homes. 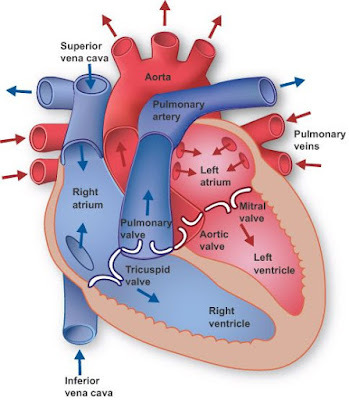 In the average adult, the heart beats around 60 – 100 times per minute, sending about six litres of blood through well over 1,000 complete circuits of the body each day. During a lifetime of 70 years, the heart will beat more than 2.5 billion times. The only rest it gets or needs is a split-second pause between beats. 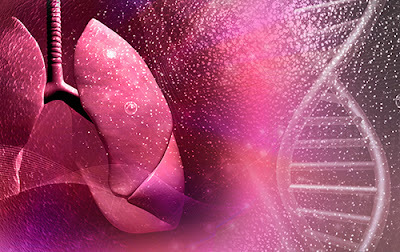 A clinical trial that tested a simple seven-item list of predictive factors finds it is an effective screening tool for helping doctors identify patients at risk for chronic obstructive pulmonary disease - a progressive lung disease where it becomes hard to breathe. The screening tool works even when patients are not experiencing symptoms. The trial, which took place in primary care settings in four Latin American countries: Argentina, Colombia, Venezuela, and Uruguay, is part of the Prevalence Study and Regular Practice, Diagnosis and Treatment (PUMA) study and is reported in the journal Respirology. Chronic obstructive pulmonary disease (COPD) is a progressive disease that makes it hard to breathe. As symptoms progress, patients experience wheezing, shortness of breath, chest tightness, and they cough up large amounts of mucus. 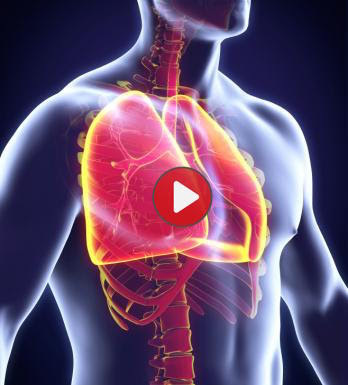 The leading cause of COPD is smoking - most people with COPD are smokers or ex-smokers. However, long-term exposure to other lung irritants - such as chemical fumes, air pollution, dust, and smoke from woodstoves or cookstoves (biomass smoke) - also raise the risk of COPD.